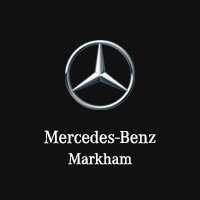 Mercedes-Benz Markham is proud to present Premier Express – regular vehicle maintenance in about an hour. * It’s one more way we can give you something special: the luxury of time. Premier Express is a service option designed to minimize your wait while Scheduled Service A or B is completed, by having two technicians working on your vehicle at once. It’s service with the most quality in the least amount of time.